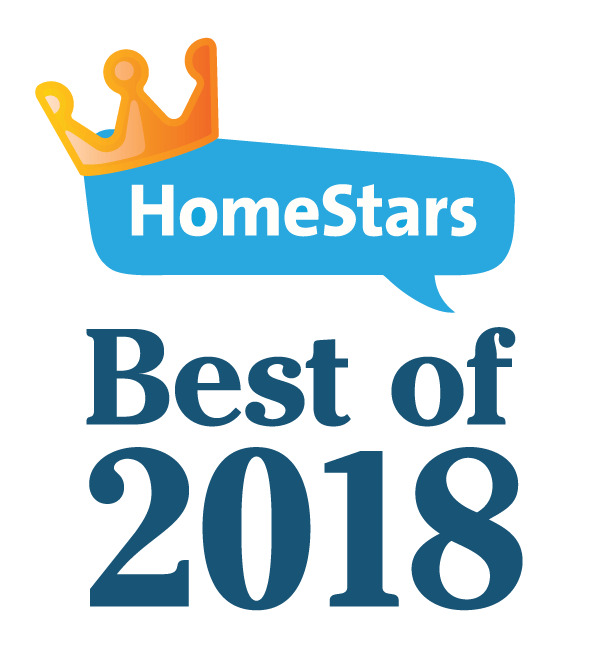 Award Plus Plumbing and Drains has gained a reputation for providing our clients with the best service, professional back up and value for money. Our highly skilled and experienced team is able to respond to any task with the professionalism and service of today’s market demands at an affordable price. 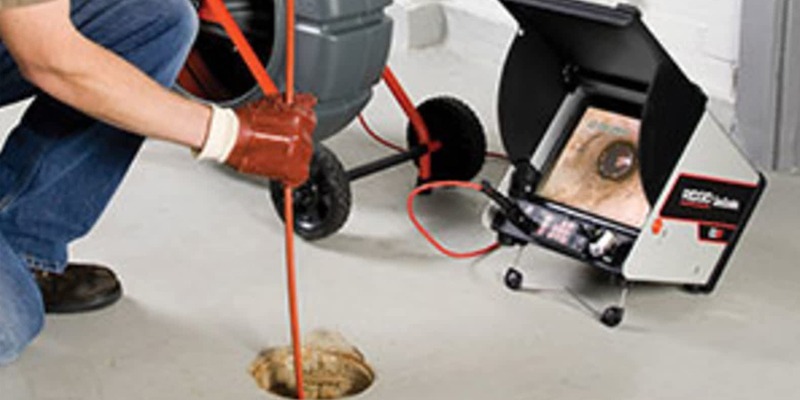 Award Plus Plumbing and Drains never cut corners or inconveniences you with unnecessary extra costs when delivering plumbing, drain installation or emergency services. If repairs can’t be made effectively, and something needs replacing, we will explain exactly so you can make an informed decision. 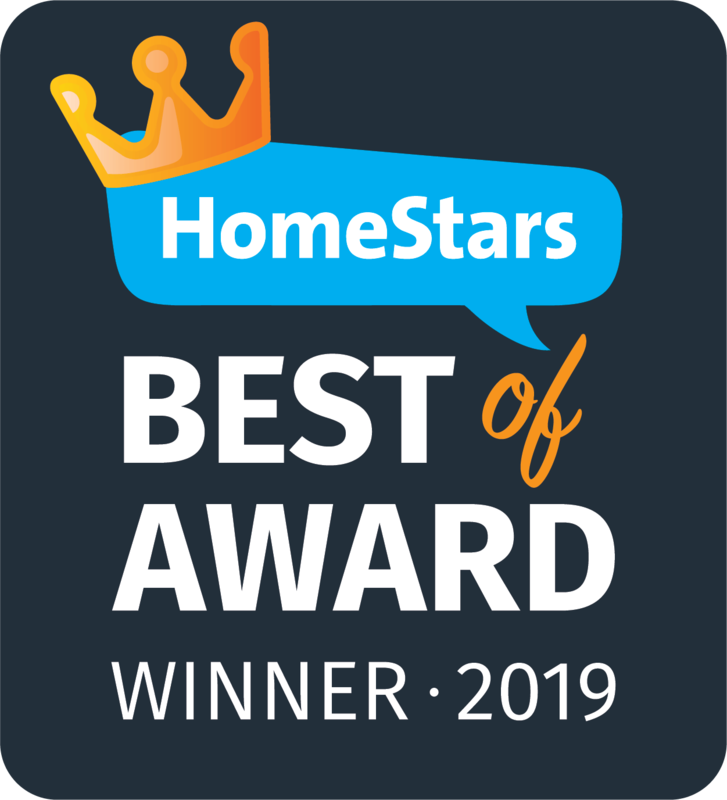 Award Plus Plumbing and Drains is available at 24/7 365 days a year. 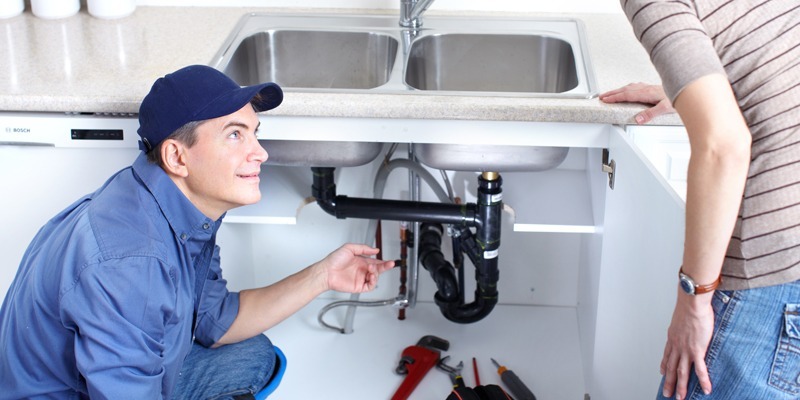 Call us for a FREE ESTIMATE whether you are a business or a resident of GTA and need a plumber. You can also contact us via website regarding any questions you may have related to our services.